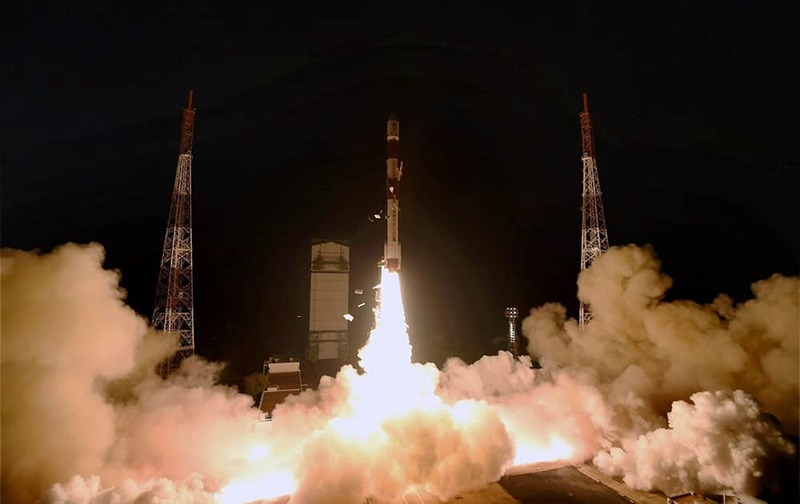 Indian Space Research Organisation (ISRO)s PSLV C 29 carrying six satellites of Singapore, lifts off from Satish Dhawan Space Center in Sriharikota. Atletico de Kolkata co-owner Sourav Ganguly with Nita Ambani during an ISL Match in Kolkata. 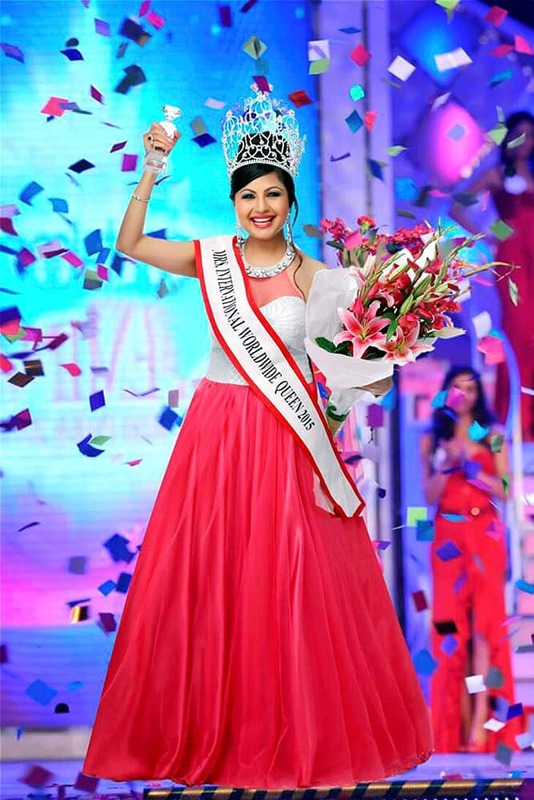 Namita Paritosh Kohok who has won Mrs International Worldwide Queen 2015 title held in Hong Kong earlier this week. Devotees from across the country take holy dip in the sacred tank of Goddess Sri Padmavathi known as Sri Alamelu Mangai in Tiruchanur in Tirupati to celebrate the Panchamitheertham on the concluding day of Kartika Brahmotsavam. 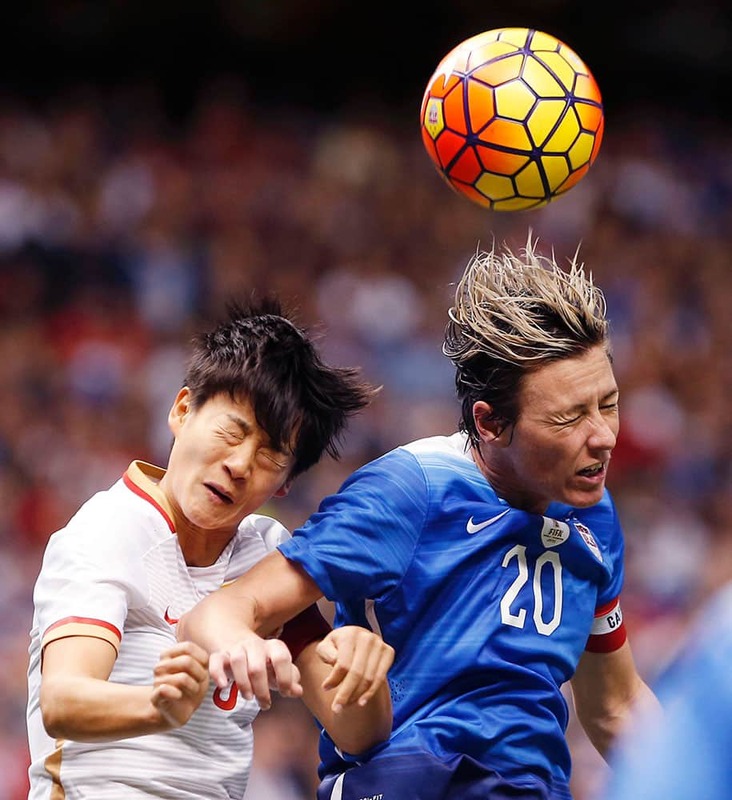 U.S. forward Abby Wambach (20) heads the ball on a corner kick as China's Wang Shanshan defends during the first period of an international friendly soccer match against China in New Orleans. 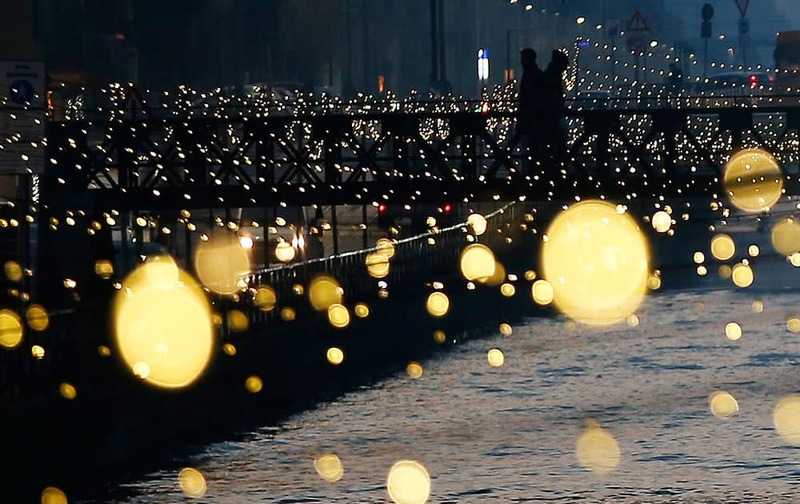 People walk on a bridge as Christmas lights illuminate the Darsena dei Navigli, the neighborhood named for the canals that run through this area of Milan, Italy. 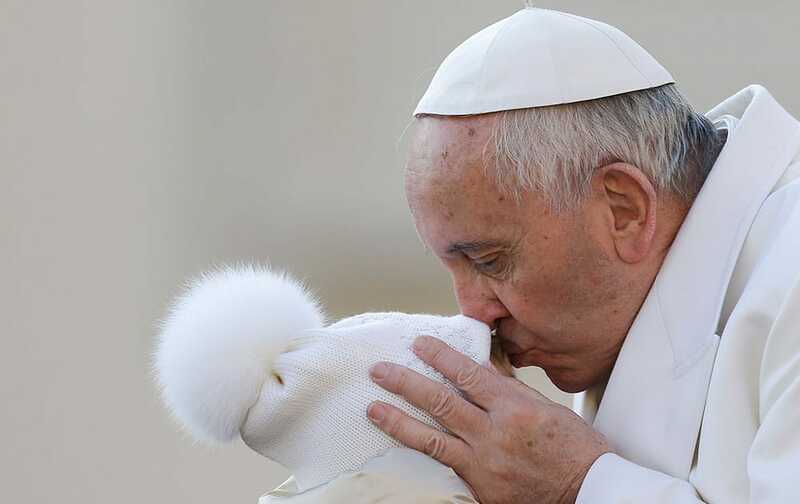 Pope Francis kisses a child upon his arrival for the weekly general audience at the Vatican. Carrie Fisher, left, and daughter Billie Lourd arrive at the world premiere of "Star Wars: The Force Awakens" at the TCL Chinese Theatre in Los Angeles.